Nexus Partners recently held an informative client luncheon hosted by Claudio Mazzarella, Head of Introducer at NAB. Attendees were able to hear insights from Anthony Waldron (Executive GM Broker Partnerships NAB) and Riki Polygenis (Head of Australia Economics NAB). 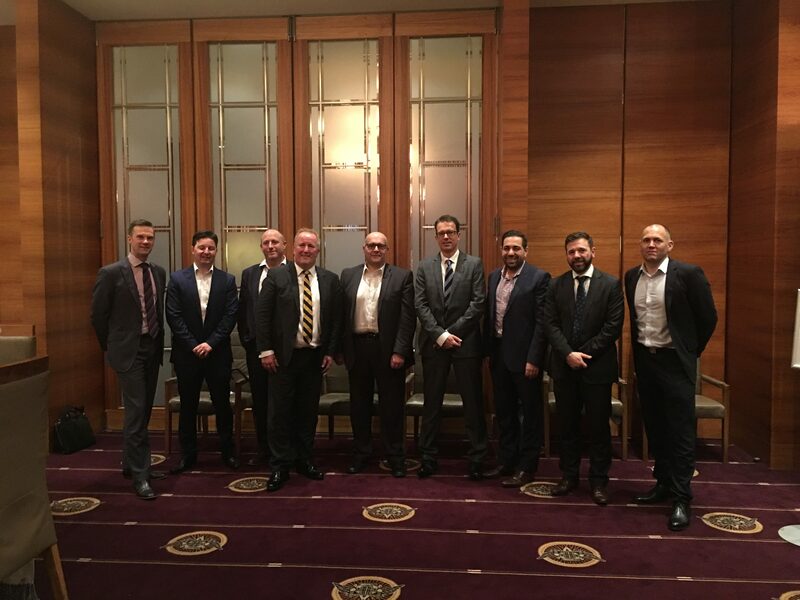 Some great discussions were held, with a high level overview of NAB’s strong commitment to Nexus Partners and its clients, as well as general discussion around the current state of the economy and property markets in Australia. Client functions such as this one, also provide a great opportunity for key business partners to network and discuss reciprocal business opportunities, something Nexus Partners is always keen to support. To register your interest for future events please speak to your Business Development Manager or email amber@nexuspartners.com.au.